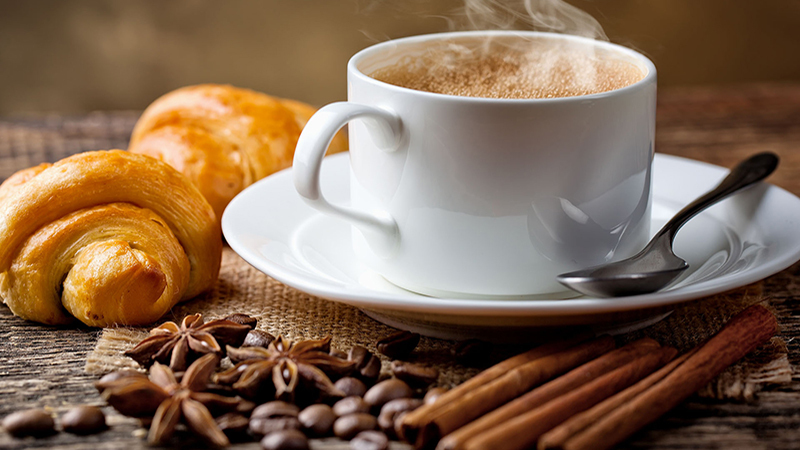 Pop in for your daily dose of caffeine with our aromatic selection of Illy coffees. Espresso? Certainly, double or tripple? 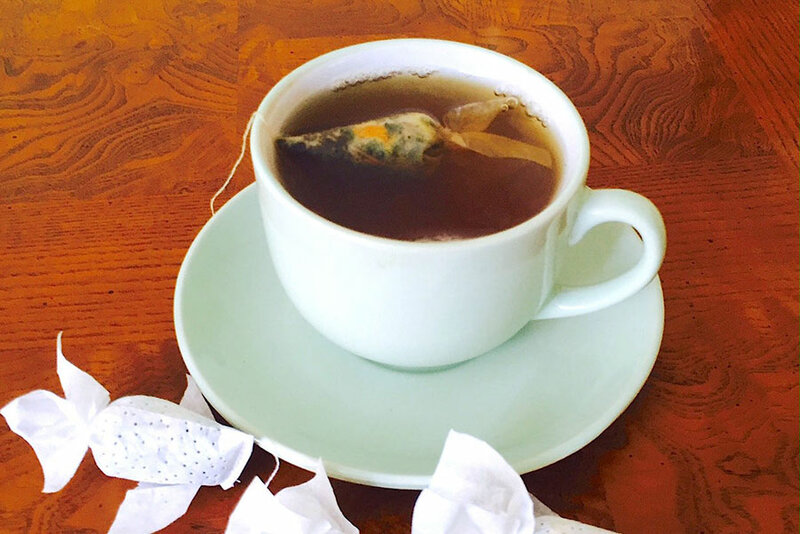 We're usually stacked with the latest line of 'designer label' fruit, and herbal, teas. 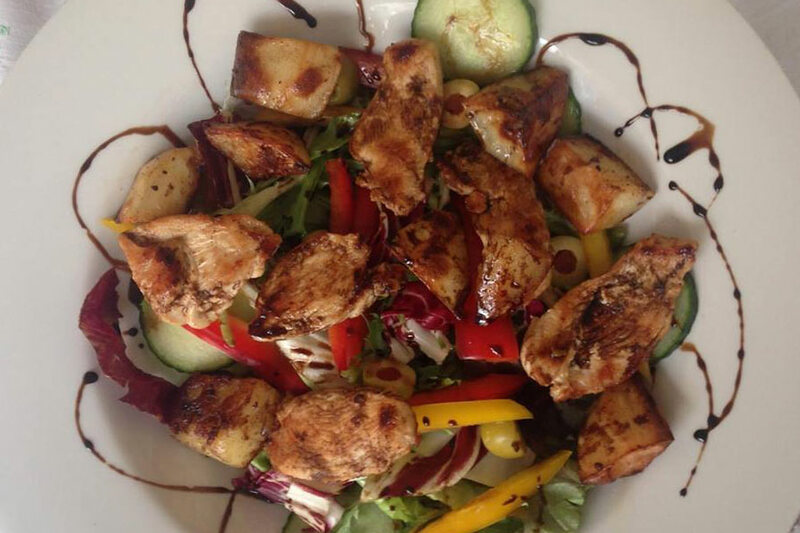 Keep it healthy with our Chicken Salad supreme. He's not known as Maryport's answer to Gordan Ramsey for nothing you know! 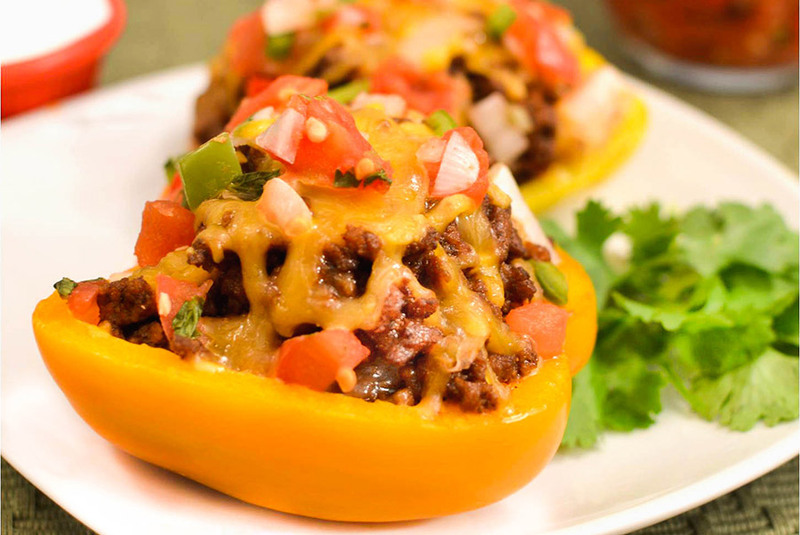 Dave's Stuffed Peppers are a taste sensation. 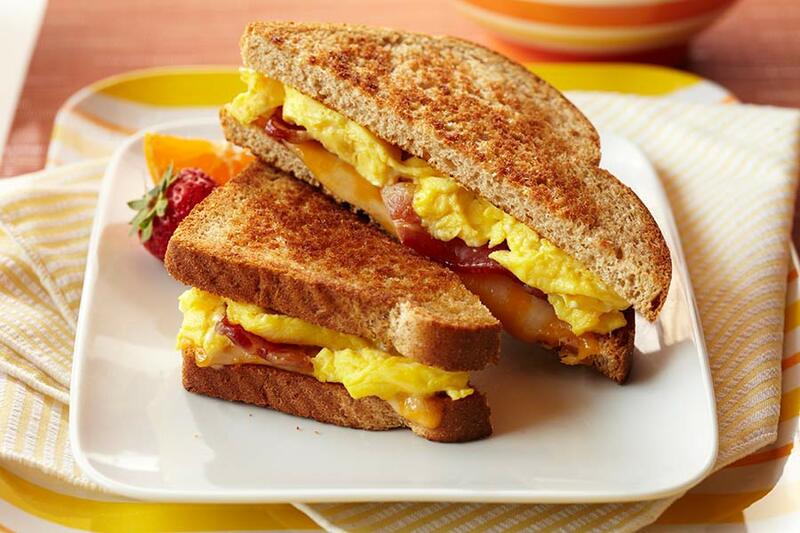 So simple, and yet all so satisfying... the ever in demand classic screams "eat me". 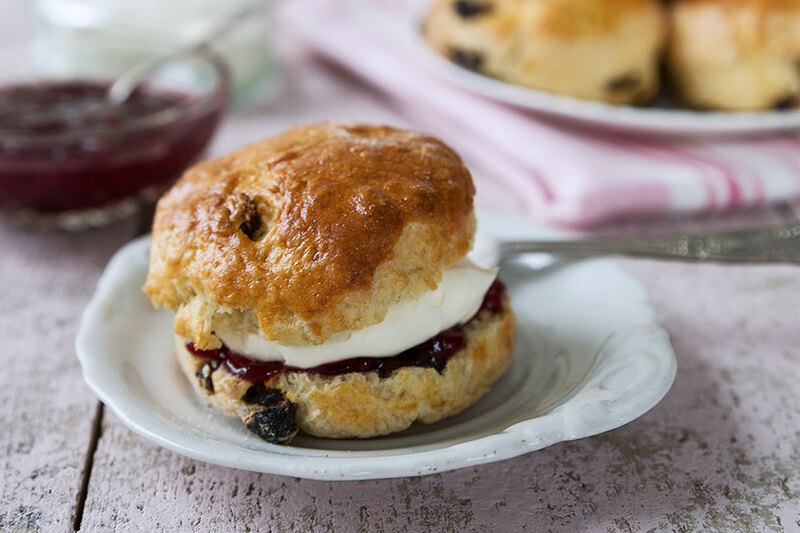 A firm favourite among the local movers and shakers, the scone, or scon, as some say rules everytime. As part of that five-a-day, why not get your veg (fruit possibly?) 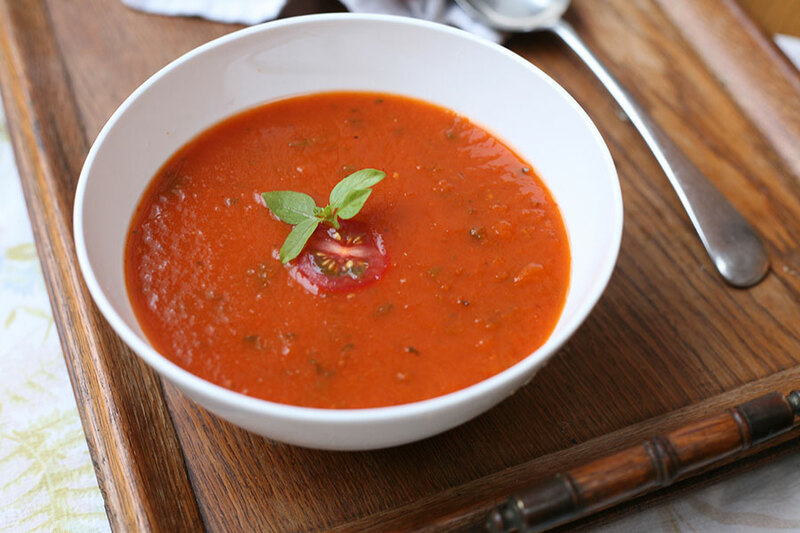 on with some homemade soup of the day. Served with a tasty cheese scone. 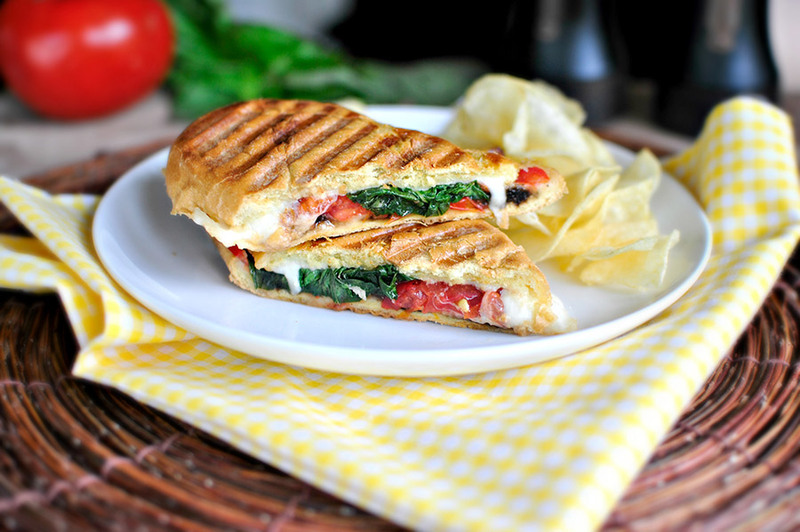 We can snap up a range of paninis so just ask or check the boards on display. 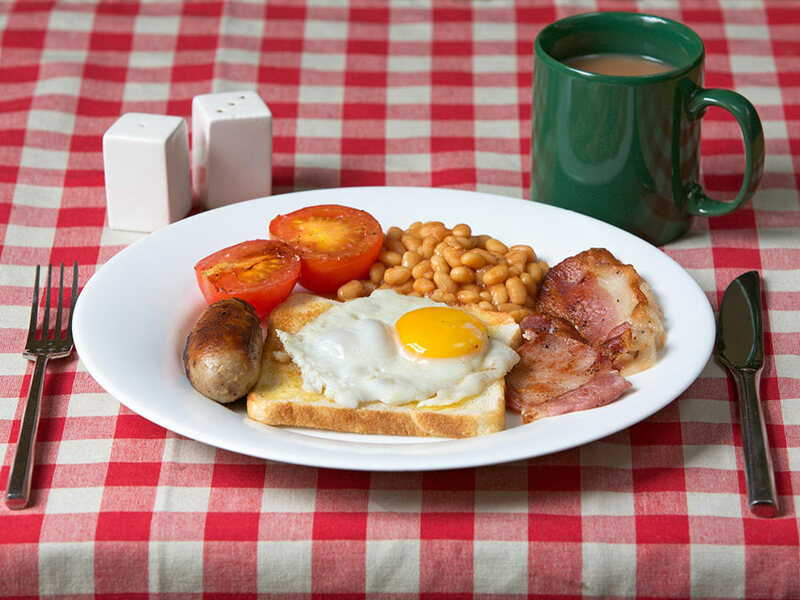 Sausage, eggs, tomato, mushrooms, bacon, beans and with a choice of toast and sauces. 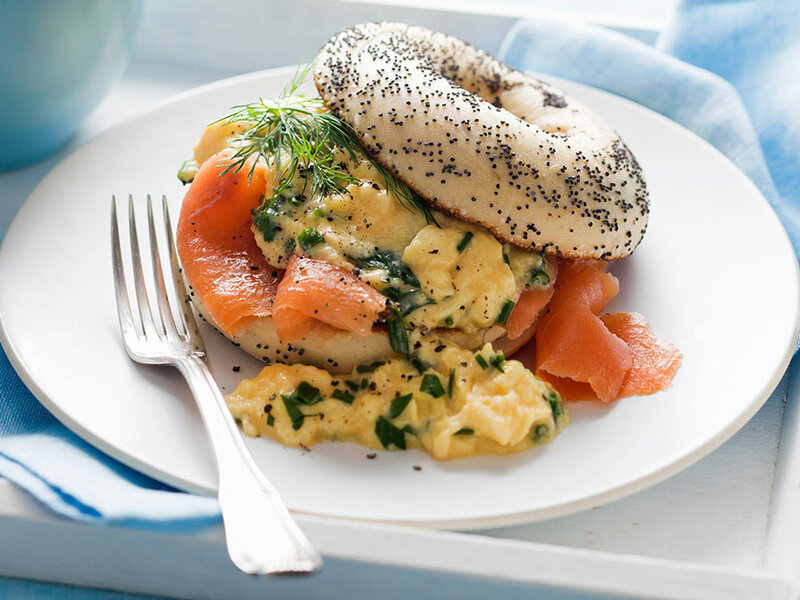 A gorgeous toasty bagel with scrambled egg and fresh salmon. 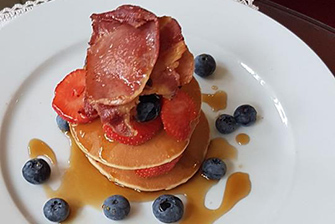 Why not try our American Pancakes served with berries, bacon and maple syrup. 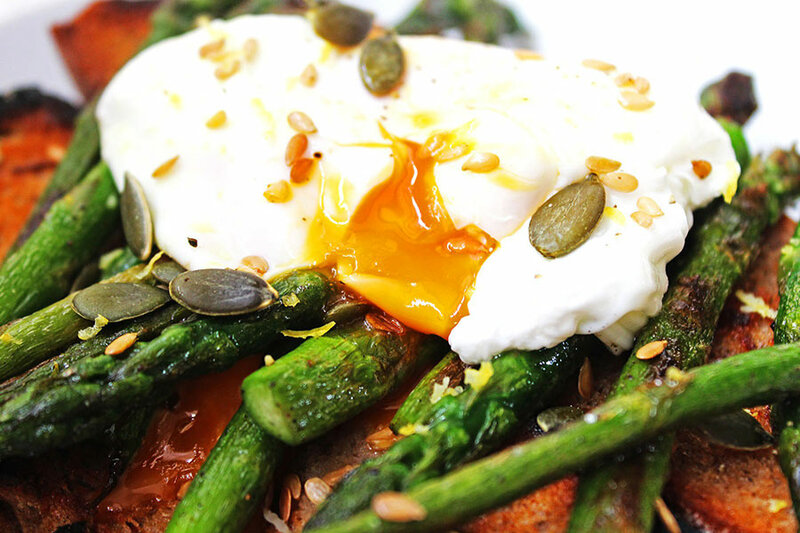 Stir-fried seasonal vegetables, beans, topped with poached eggs. "Her Citi is certainly the best cafe in Maryport and the only one which serves proper expresso. The food is freshly homemade and tasty. Whilst it is located in the centre of perhaps not the most prosperous town (albeit Georgian) in the environs of the Lake district it is a tribute to Debbie and Dave that they are able to sustain their standards which are high... When in the area it would be a shame, in my opionion, if you did not visit this treasure; I'm sure you won't be disappointed." We're fully licensed and available for all kinds of private events, so head to bookings if you'd like to discuss a date. Feel free to drop in if you're in Maryport; opening times are Tuesday to Friday 9am to 5pm, Saturdays 9.30pm to 4.30pm. Later openings for some special events.